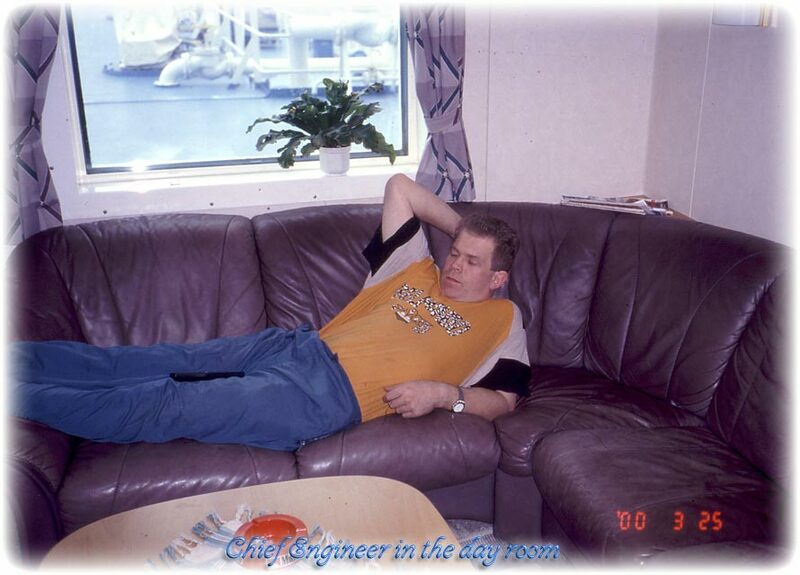 Tuesday 8th of February 2000 and the on signing Chief Officer came to pick me up at Kvilletorget in Gothenburg. It was late afternoon and it was getting dark when we left Göteborg behind driving towards Brofjorden where M/T Tärnland was loading. It took us quite some time to drive to Brofjorden. It was dark and we ran in to a blizzard while driving north on the high way. I was amazed, well, scared is maybe the word I'm looking for here. We drove in 40km/h after all the other cars and we had big trucks keeping 100 km/h passing us in the overtaking lane. The visibility was very restricted due to the blizzard and due to the slippery roads the braking distance would be several km if you kept 100km/h. So imagine a truck coming behind us in 100 and he would have smashed in to us and all the cars in front of us. I have had a long and nice holiday in Thailand so I was happy to join a ship again. We arrived to Brofjorden in the evening and I joined the 2nd Officer on her watch at midnight. She will stay with me for a few days so I have a chance to learn the ship before she sign off. Tärnland was loading in Brofjorden for Fredericia, Denmark. And after Fredericia we where off to Slagen in Oslofjorden, Norway. The 2nd Officer signed off and I was alone. Somehow I managed and they asked me if I wanted to sign on M/T Tärnfors. I still don't know if they were satisfied with my performance or if they wanted to get rid of me. 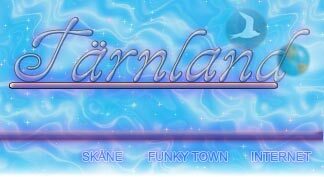 I liked it in Tärntank and I stayed for almost 3 years nonstop. No holiday but it was fun but also boring. Only 10 people onboard and working 6 hours and 6 hours rest 24-7. It's nice to get a day or 2 at home between ships so I can sleep. We loaded Gas oil and Gasoline in Slagen for Fredericia. When we arrived to Fredericia they had to do a lab test before we could start discharging. 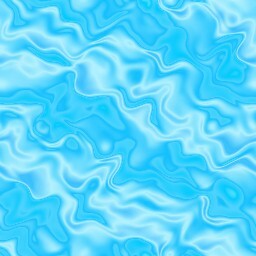 The Surveyor came onboard and took the samples. After the lab test they found that the flash point was to low on the gas oil so they didn't want us to discharge the gas oil. A few years before there were a Russian ship discharging heating oil at the same time discharging gasoline. They managed to mix the cargo onboard during discharging. The heating oil was loaded directly to road tankers and delivered to the houses around Denmark. Luckily enough they found out about the mixture and could recall the oil. Well, imagine to burn gasoline in a heater. You don't win a million if you can guess the risk with that and ever since they are very afraid to receive gas oil with low flash point in Fredericia. ESSO Slagen blamed us for mixing the cargo. So we had to call our insurance company from Copenhagen and an independent Surveyor. Soon we found out what we had suspected all the time. Cargo was Off spec in load port. They knew about it in Slagen but they still blamed the ship. It's the same story many times loading in Slagen. Foot sample and then we have to go out and do tank cleaning while the refinery adjust their blenders. Of course, as you understand it's better for the refinery to blame the ship or the refinery has to pay for the delay. Now the refinery can tune in the cargo blender while we are waiting on the roads on the shipping company's expenses. 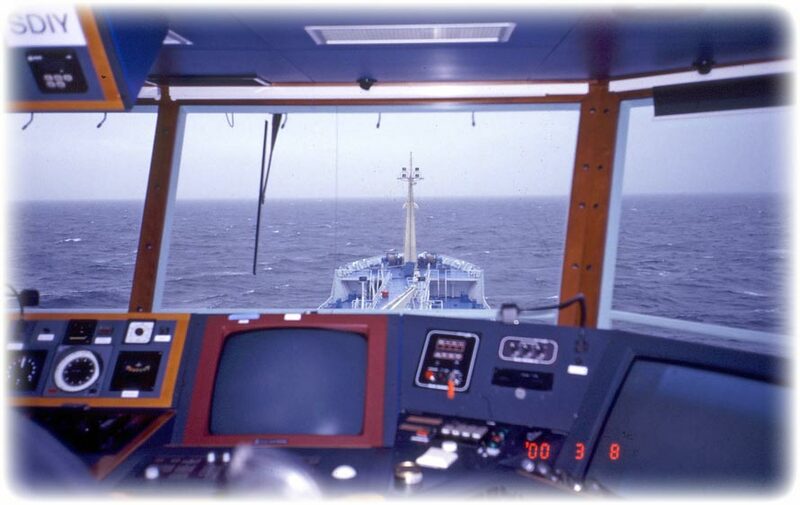 We had our CCR on the bridge with top of the line equipment. Remote control for cargo and ballast valves. SAAB tank radar with 3 computer screens. 2 of the screens were for the cargo handling system from Skarpenord. Ballast levels and cargo levels monitored and a keyboard to operate valves, cargo pumps, ballast pumps and power supply. 1 screen was for the SAAB radar and was only monitoring cargo levels and alarm. Built in Norway so it was high quality. Of course, built in Norway and it was a very expensive ship to build. Tärnland and Tärnsjö was the last ships Tärntank built in Norway, now they are only building their ships in China. On the bridge we had all the latest edge breaking technology equipment as well. I think much of the equipment was unnecessary to have. There was a stereo so I could play music and we had a tea machine so I was satisfied. We also got the first TAP crew onboard from Poland while I was onboard. The Polish Cook was a disaster. Drinking and he did not clean the kitchen. I think it was strange that they didn't send him home. But it's expensive with tickets to Poland. We got 1 AB and he was good. There was Polish crew on all the other Tärn ship I went on after Tärnland. Thanks to the union they are allowed to have cheep crew from 3rd world counties onboard leaving the Swedes without jobs. But what the Yo! They are compulsory enrolled in the union so the union get their member fees and they don't have any trouble with the TAP crew. Many of them don't even know they are members in the union, so it's a minimum of trouble for the union and they just have to collect the money. Hmm, I can't help it, but for me it's the same as selling out their Swedish members. 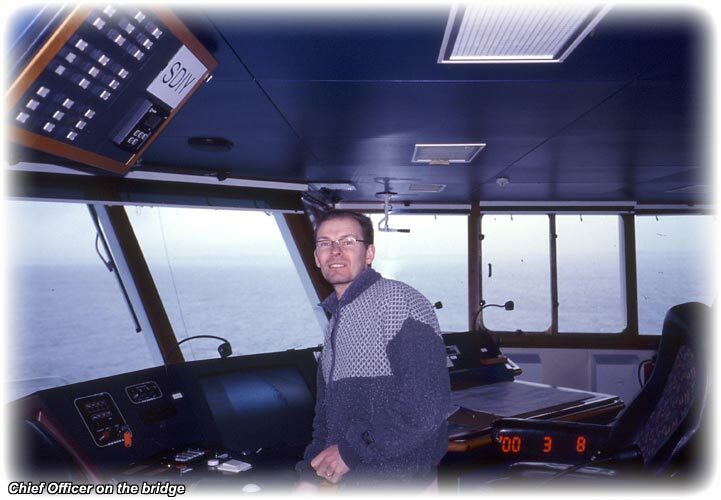 Saturday 25th of March 2000 and I signed off in Brofjorden. I was going to sign on M/T Tärnfors when she came alongside. She would load at our jetty so I stayed onboard over the night. I went in to Lysekil and had a few beers with the motorman. 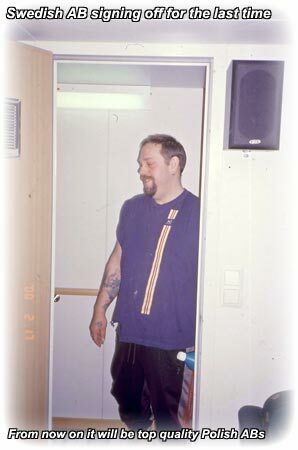 Sunday 26th of March 2000 and they called me early morning. They had completed the loading, way earlier than expected, and they were about to leave Brofjorden. I went down on the jetty and Tärnland left the jetty and M/T Tärnfors arrived. I went onboard first thing when the gangway was ashore.